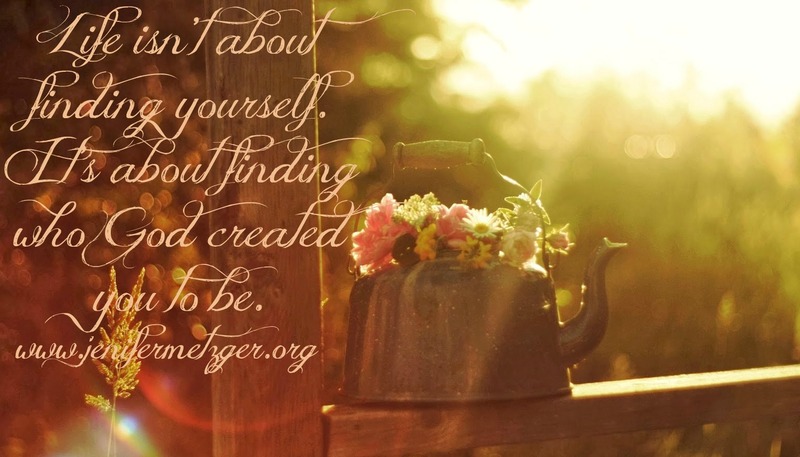 Have you ever heard someone say they are trying to find themselves? Maybe you've said it yourself. We all have gone through a period where we seek to find who we are. We want to find the reason we are here on this earth. Life isn't about finding yourself. Life is about finding who God created you to be. He created you on purpose for a purpose. Find who God wants you to be. plans to give you a hope a future." These verses show us that God had a plan for our lives. He knows who He created us to be. Instead of seeking to find yourself, seek to find who He made you. Seek His will through prayer and reading the Word.